One week from today marks the start of the Food and Wine Conference being held in Orlando, Florida. I am excited to attend for the first time! The Food and Wine Conference brings together food writers, bloggers, culinary students, wine and food brands to talk about what’s new in the food world. As this week wraps down, I will leave you with a code for $50 off a Food and Wine conference pass and a couple of my favorite Cabot recipes. To get a ticket to Food and Wine 2014, go to http://foodandwineconference.com and enter code ErinB for your discount AND be sure to click the titles below to test out two recipes perfect for summer – lobster mac and cheese and a strawberry pineapple lassi! 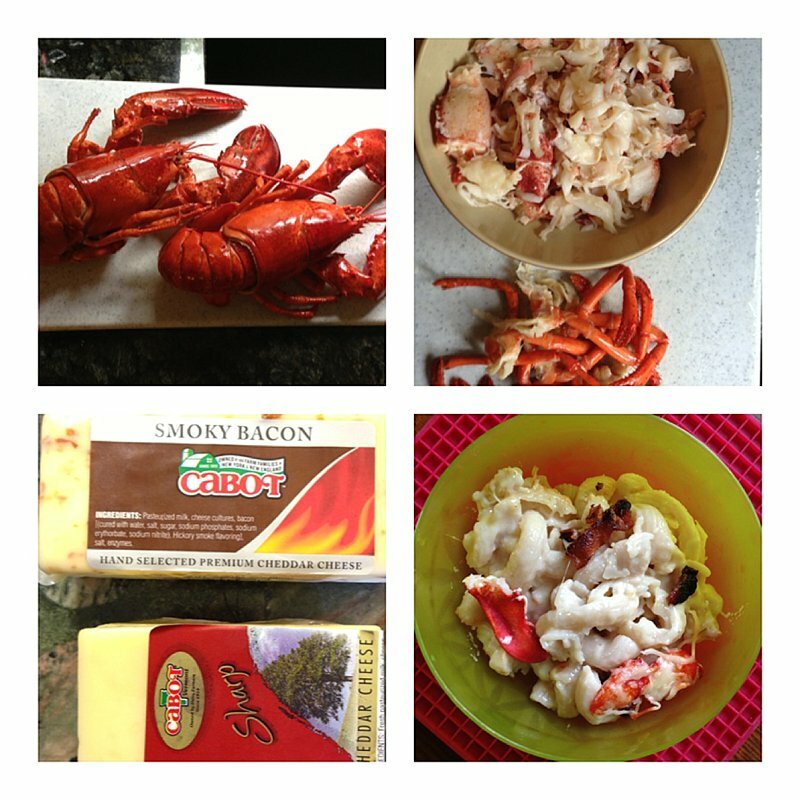 Lobster Mac and Cheese with Cabot Smoky Bacon Cheddar – a family favorite and not very hard to make! 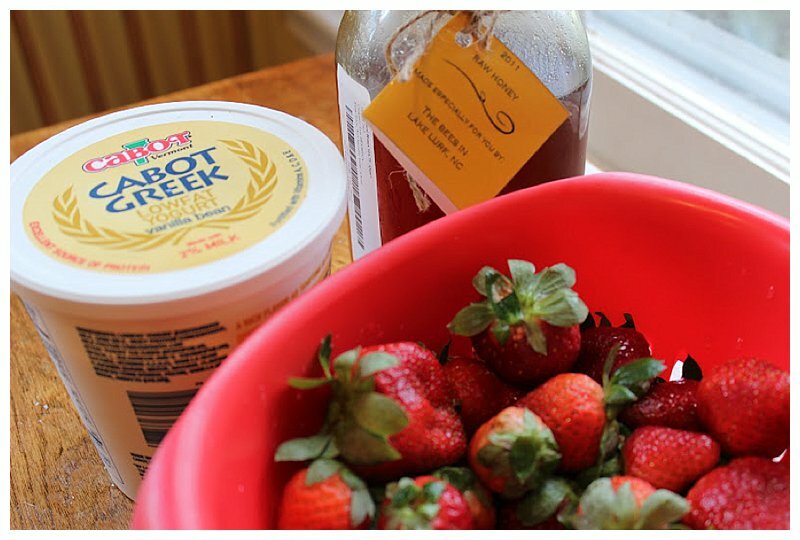 Strawberry Pineapple Lassi … Did you know Cabot makes amazing Greek yogurt? The Cabot Greek Yogurt is the secret ingredient in this refreshing summer drink!